Planners of the Library Marketing and Communications Conference (LMCC; www.LibraryMarketingConference.org) have announced the two keynote speakers for the third annual event, which will be Nov. 16–17, 2017, in Dallas. 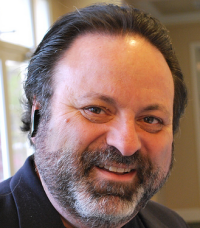 The first keynote will be presented by Shel Holtz, an internationally renowned speaker, consultant, trainer, and podcaster who focuses on organizational communication, particularly as it is affected by emerging technologies. Holtz will open the conference with a presentation called “Libraries, Crises, and Social Media.” He’ll cover the changing rules of crisis communication in the age of social media and short news cycles. Holtz is a fellow of the International Association of Business Communicators. 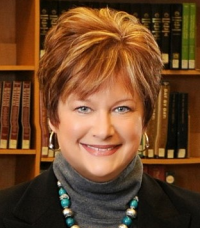 Gina Millsap, CEO of the Topeka & Shawnee County Public Library, the 2016 Gale/Library Journal Library of the Year, will present the second keynote on Nov. 17. Her address is titled “Building Buy-In for Marketing at Your Library.” It will cover ways to convince library staffers that marketing is valuable and is part of everyone’s job, based on how Millsap has succeeded in building a marketing culture at her library. Millsap also serves as chair of the ALA Committee on Library Advocacy.